Guess what?! 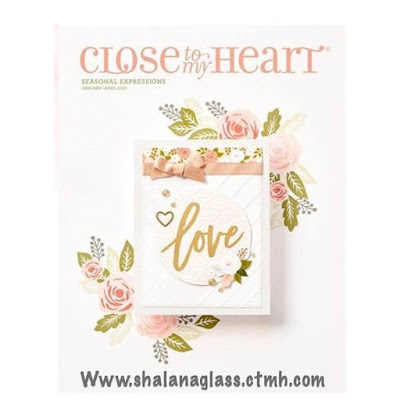 New release of the Close To My Heart seasonal expression idea book! I have some crafty career goals I'd like to reach in 2017!! I would love to be your consultant!! 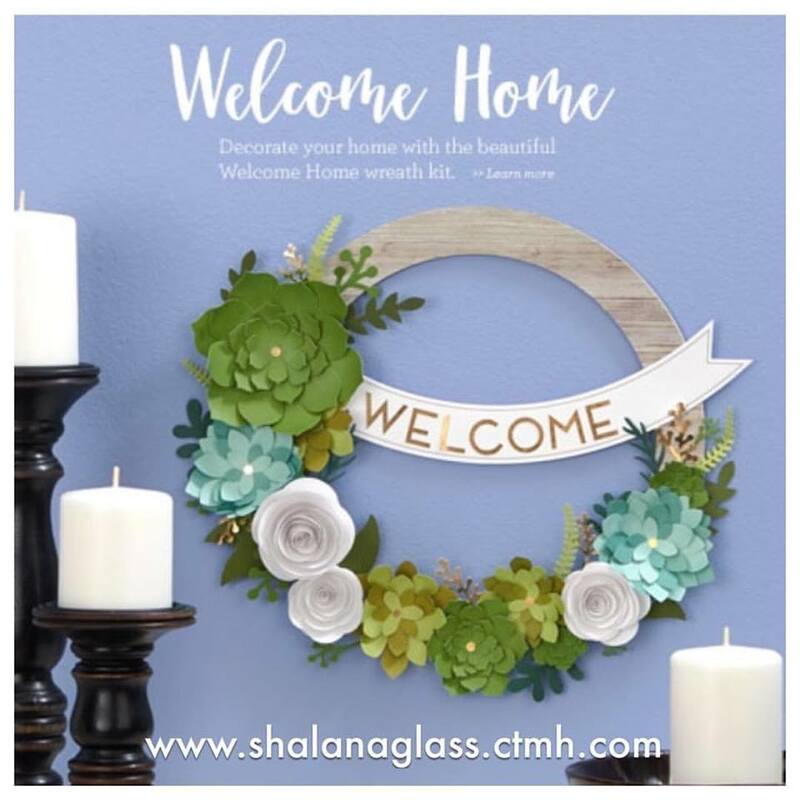 Run to my website and get these fun new products in your hands. 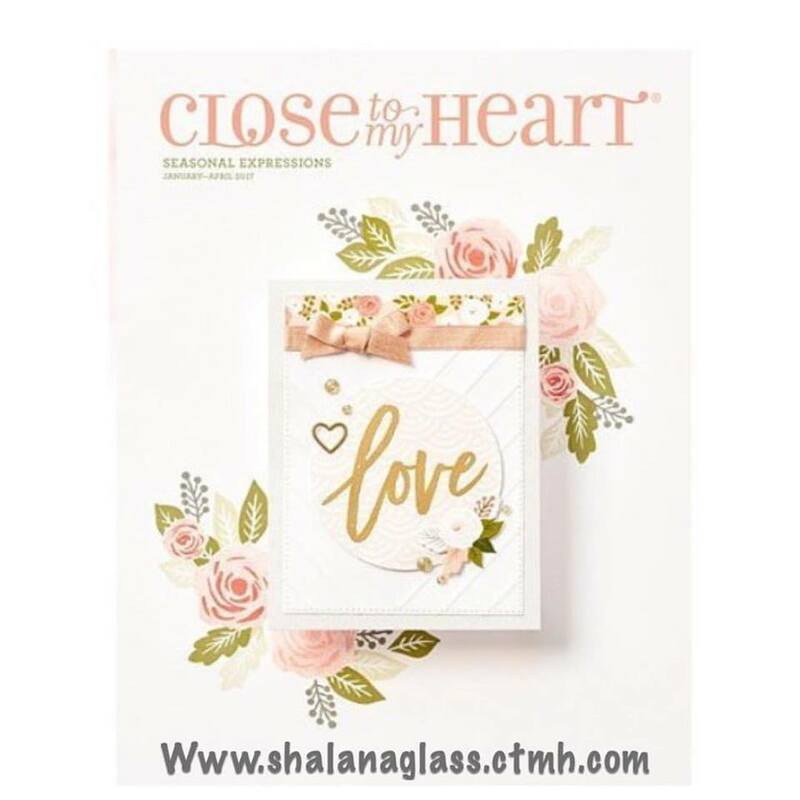 Check out the new Idea Book!! 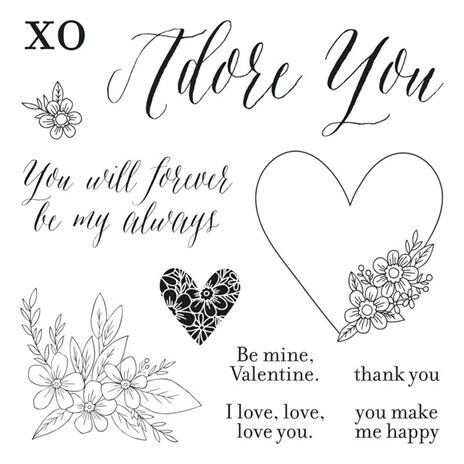 Share with your crafty friends. How cute is the January Stamp of The Month "Adore You"....Don't miss out! Get yours this month. Purchase for $5.00 with a $50.00 order! !